Technology is becoming more advanced with each passing day. And although it creates incredible opportunities for your firm’s growth, it can also be expensive. To tap into the power of technology without breaking their budgets, seventy percent of organizations have already taken steps to shift at least one application to the cloud. A growing number are also adopting Desktop-as-a-Service and other virtual desktops, which provide predictable IT costs and free businesses from the shackles of expensive enterprise solutions - especially with today's Millennial powered workplace. 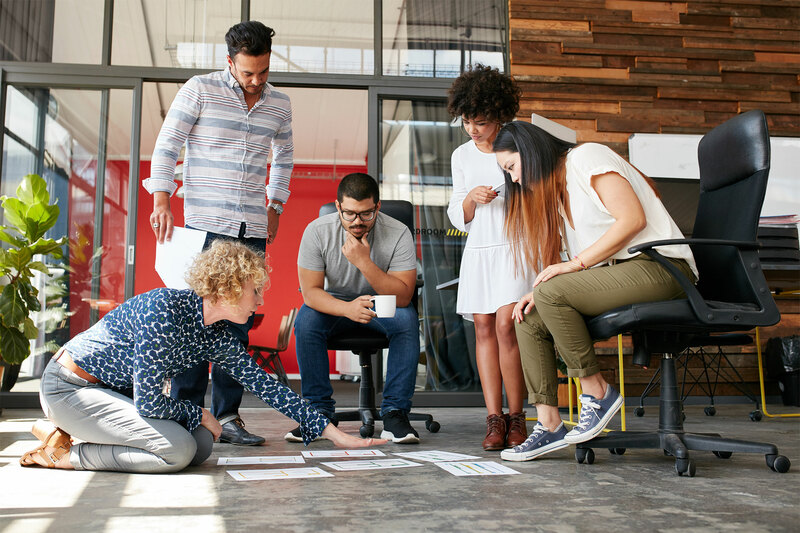 DaaS solutions provide fixed pricing for the services you actually need to help you run your millennial team in a leaner, more budget-minded way. This is just one reason why many professional services firms are ditching enterprise solutions, which are expensive and often provide inflated features that most growing businesses just don’t need. With your IT costs fixed, you’ll know exactly what to allot to technology each quarter—and have the confidence to allocate more to essential projects and ventures. With automated application updates, built-in security and easy access for your remote workforce and your IT department, DaaS is a reliable solution that minimizes time spent on costly training, troubleshooting and tech issues. As your workforce becomes increasingly mobile, this streamlined, easy access system becomes even more crucial. Because whether we want to admit it or not, issues accessing servers and sharing files are more than just inconveniences; they’re also unexpected events that decrease productivity and drive up your IT costs. The ability to scale up and down depending on demand is crucial to mitigating IT costs through every phase of growth. By adopting DaaS, your firm will gain an IT solution that expands, and contracts, with your business. This flexibility helps you manage your business in the most efficient way possible, all the while knowing that you can achieve a predictable cost that’s in line with your volume of business. More firms than ever are tapping into the power of the Millennial workforce and as such are adopting DaaS to achieve a more cost-effective, sensible IT solution. Discover the benefits of advancing your professional services business with a DaaS platform today.